A.C. White simplifies moving in Macon. Our convenient location on the south side of Macon, GA allows us to service all of middle Georgia and the surrounding communities. Don’t risk your belongings with just any moving company; A.C. White has more than 85 years of industry experience right here in Georgia, and we’ve been serving Macon locally since 1961. We are a 4th generation family owned company, and we still provide that personal service matched with the worldwide resources of our long time partner United Van Lines. Contact A.C White today and get a FREE quote on your next move. It doesn’t matter if you are moving to or from Macon — the movers at A.C. White have the custom moving solution that will fit your needs. 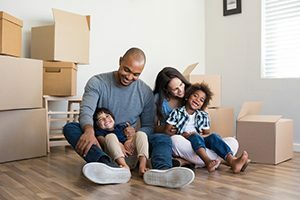 Our moving services start by assigning you a personal moving coordinator who will be there with every step of the way to answer any questions to make sure that your moving experience is a pleasant one. Get a FREE quote on your next move. 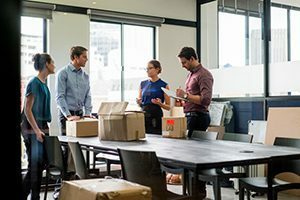 Executing the most efficient office move takes experience and planning. A.C. White has been in the business in Georgia since 1926. We have the level of expertise and the latest equipment that sets us apart from other moving companies in Macon, GA. Our commercial moving starts with the detailed planning that will have you up and running in your new space with minimal downtime. Call A.C. White to get a FREE quote on your next commercial move in Macon. 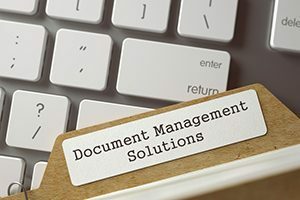 A.C. White is the only source you need for state-of-the-art data and document management in Macon. Our data and document management facilities offer safe and secure storage plus digital conversions, with your own personal access and end-of-life-cycle document shredding and destruction in Macon. Find out more about our extensive Data and Record Storage in Macon, GA.
Before you rent storage in Macon, take a moment to experience the advantages of A.C. White storage facilities over your typical mini-storage or self-storage. Learn more about A.C. White Macon Storage. Here are just a few of the benefits of storing your valuable belongings with A.C. White. A.C. White is proud to serve the Macon area, including, but not limited to: Americus, Centerville, Conyers, Cordele, Covington, Dublin, Eatonton, Fayetteville, Griffin, Macon, Milledgeville, Monroe, Perry, Stockbridge, Thomaston, and Warner Robins. Our service range includes but is not limited to customers within the following zip codes: 31201, 31202, 31203, 31204, 31205, 31206, 31207, 31208, 31209, 31210, 31211, 31212, 31213, 31216, 31217, 31220, 31221, 31294, 31295, 31296, 31297, 31298, 31299.